Summer is an important time to take a break from school routines, spend time with the family, and explore extracurricular interests. 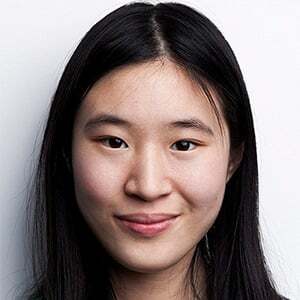 However, the transition from the more laid-back schedule of the summer to that of the school year can be stressful for students and parents alike. This article offers tips to help you and your child with your back-to-school transition. Making a trip to school before the beginning of the school year can help give you and your child a strong start. Some school staff might be available and open to meeting before the school year starts, which can help take some pressure off the first day. Early conversations with your child’s teachers, classroom aides, and/or school counselor can help plan for challenges that may occur later in the year, such as bullying or academic concerns. To help ease your child into the school-day routine, you can make a transition plan with your child’s teachers. Taking short breaks involving physical activities and starting off the classroom day with preferred activities can help your child adjust. Encouraging the teacher to use visual schedules is a great way to help your child keep track of his or her process and the passage of time during the school day. It is also important to schedule and establish methods for regular communication between school and home. One strategy is to initiate a communication notebook that your child can bring to school and back home every day. The notebook can be a tool for two-way communication in which you and the teacher share updates about what may be affecting your child’s behavior in school. You might request information from your teacher about your child’s behaviors, relationships, and moods. It might also be helpful for the teacher to know circumstances such as a sleepless night that may affect your child during the school day. When visiting the school, you and your child can also obtain information about locker combinations and class schedules so that your child can begin practicing and becoming accustomed to daily routines. Adjust your home environment to prepare for school. There are changes you can make your home environment to begin preparing for the school year. For example, you can use a calendar to show your child when school starts. 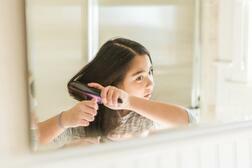 You can also slowly adjust your morning and bedtime routines to match that the school schedule. If your child is now waking up at 9am and needs to wake up at 6:30am during the school year, you can incrementally make wakeup time and bedtime earlier by 30 minutes every week. It may be helpful to offer positive reinforcement such as a glass of juice or praise to make the routine enjoyable. As time goes on, you can add in additional components to the ritual such as getting dressed before leaving the bedroom or brushing hair before coming to the breakfast table. It might be helpful to have “dress rehearsals” before school begins so that your child can try on new shoes or clothing. For children with sensory issues, stiff shoes and scratchy clothing have the potential to seriously ruin their day and impede adjustment. Taking the time to get your child accustomed to these details can make a big difference once the school year begins. Engage your child with visual and social supports. There are various strategies that can help your child navigate the challenges he or she may encounter during the school year. 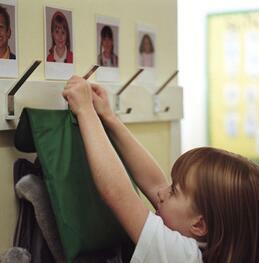 For example, you might create a story about a school day that addresses your child’s strengths and struggles. In the narrative, it might be helpful to use the third person and finish with a positive ending. If your child has difficulty eating lunch in the cafeteria due to the noise, you can remind him or her of strategies that have been successful in the past: “Max doesn’t like loud noises during lunch. He knows that he can cover his ears and ask the teachers for headphones to wear. If the noise is still too loud, Max can ask his teacher if he can finish eating outside. After lunch, Max has a lot of fun playing on the swings.” Be sure to address your child’s concerns in the story, whether they are sensory, social, or otherwise. Telling or reading these stories can help alleviate some of your child’s anxieties and help him or her visualize various coping skills. It can also be helpful to talk to your child about how they are feeling about school and what they are looking forward to doing when they return. 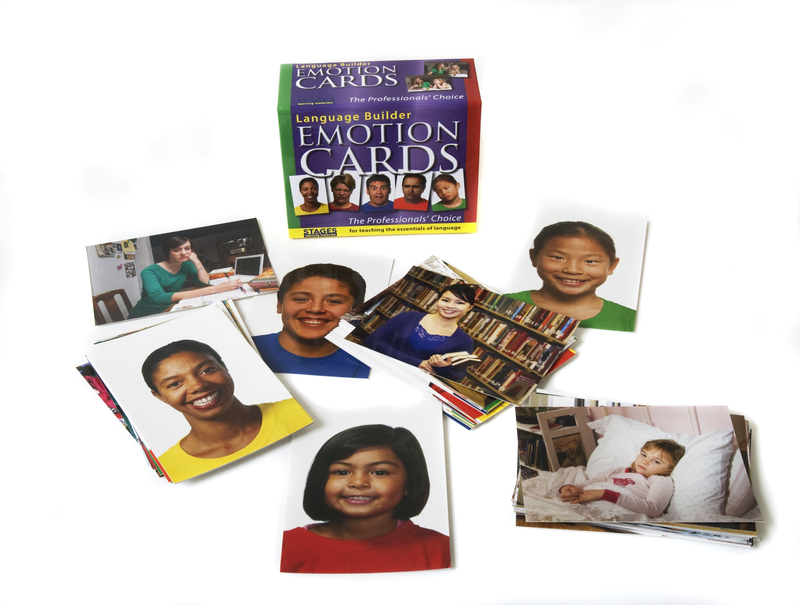 Try using our 8 free Language Builder Emotion Cards when talking about feelings with your child. It can be useful to have a separate visual support for discussing possible emotions your child might be experiencing about going back to school. Even with all the planning, it can still take a few weeks for students, parents, and teachers alike to adjust. There may be a few kinks along the way and returning to school can be overwhelming. It is important to find something that you and your child can look forward to and become excited about. By paying attention to strengths, and staying positive, you might be able to see growth in your child, such as new skills and friendship. We would love to hear your back to school tips! Please share them in our comments section below. Faustino, Peter. 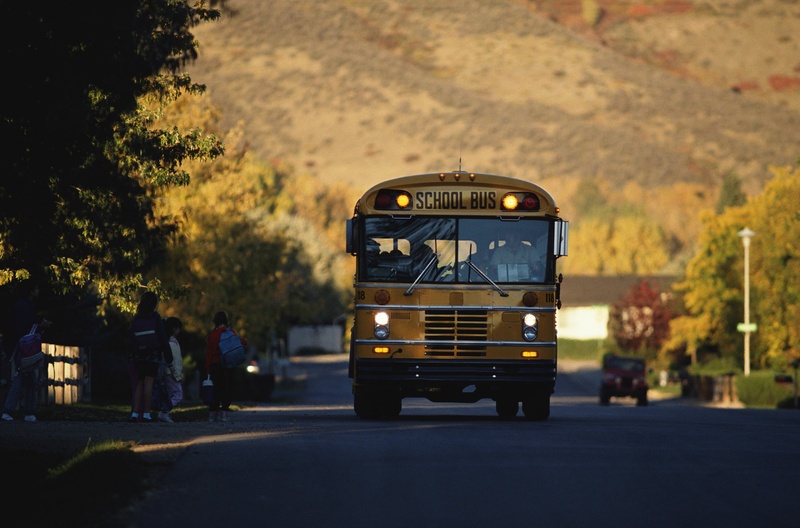 "4 Tips for Reducing Back to School Stress for Kids with Autism." Autism Speaks. Autism Speaks, 19 Aug. 2015. Web. 13 Aug. 2016. Gerhardt, Peter. "Helping Students with Autism Make the Back-to-school Transition." Autism Speaks. Autism Speaks, 5 Aug. 2015. Web. 14 Aug. 2016.